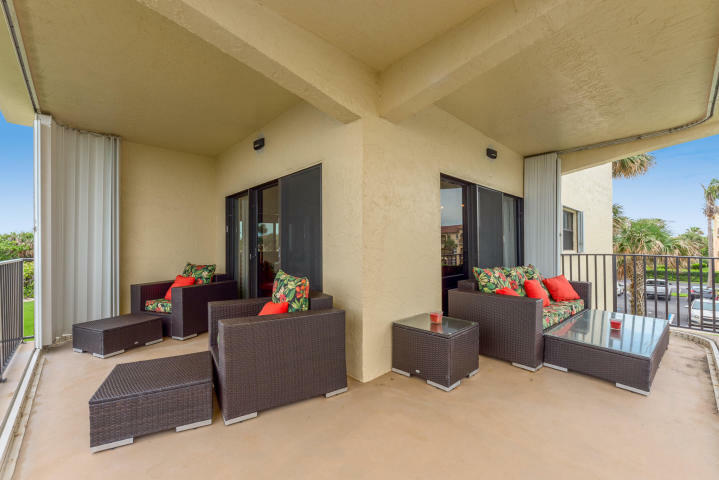 Public Remarks: Sand Dollar Shores is a LOW HOA, PET FRIENDLY private gated oceanside community w/24 hour surveillance. 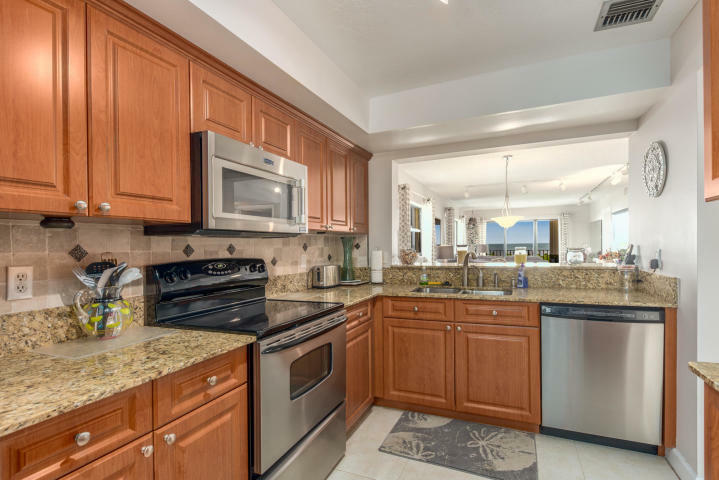 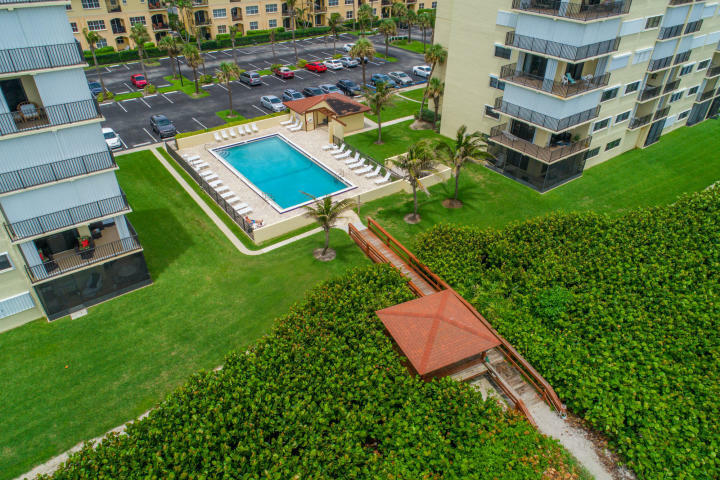 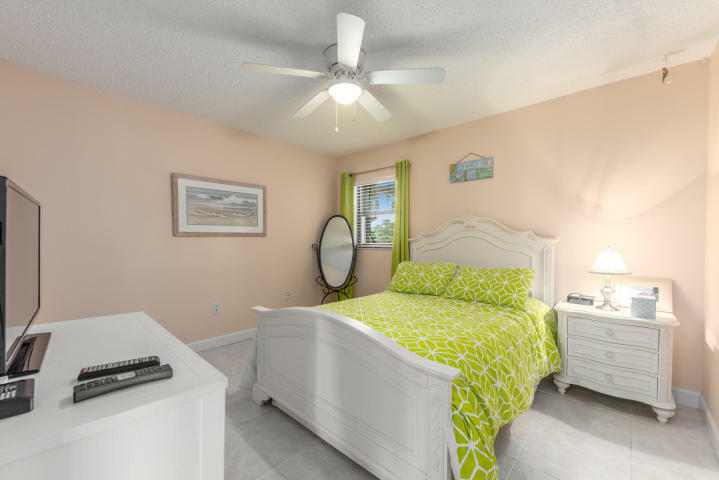 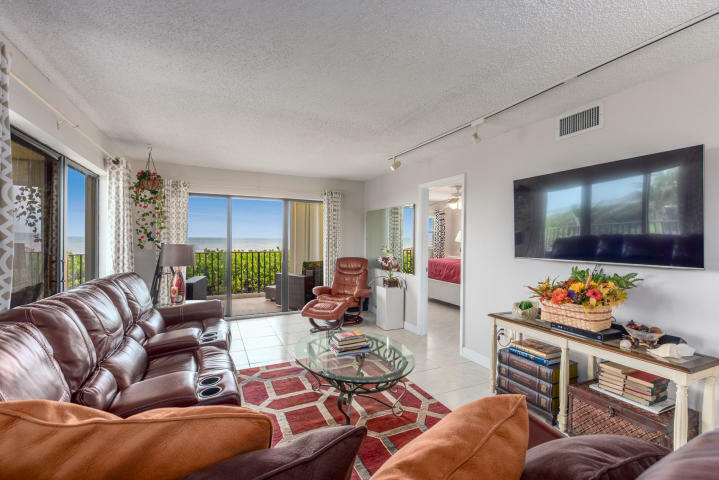 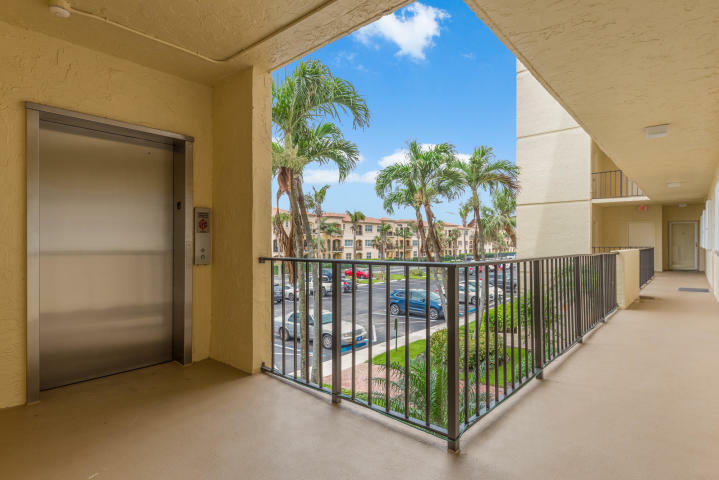 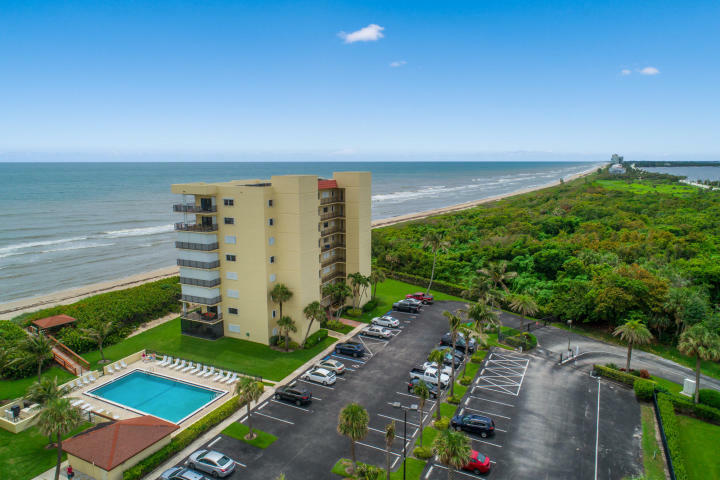 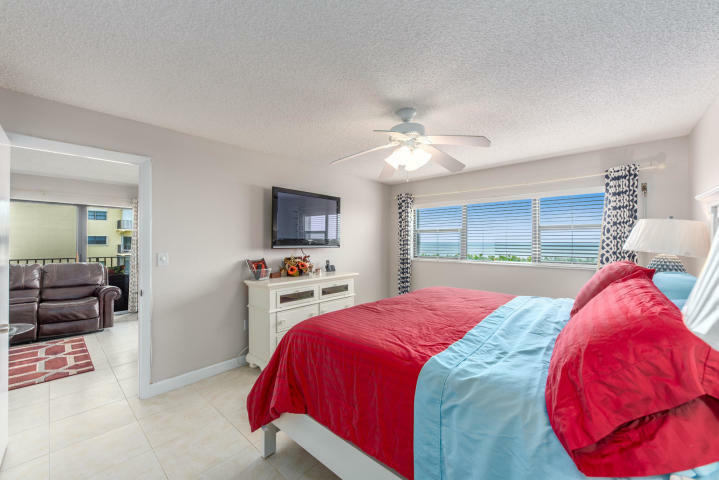 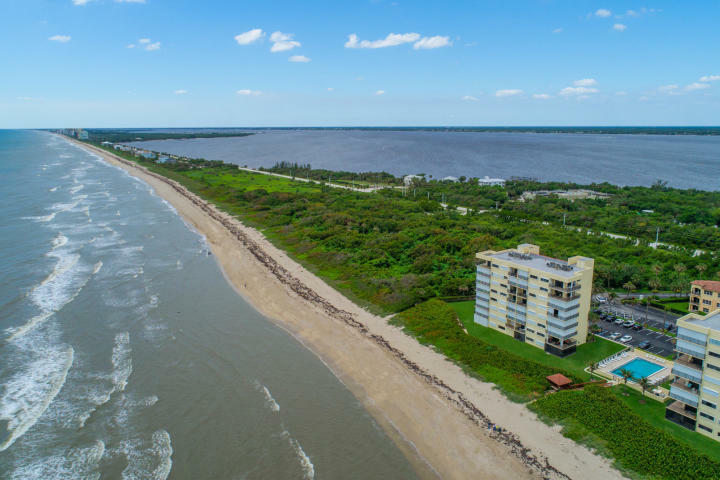 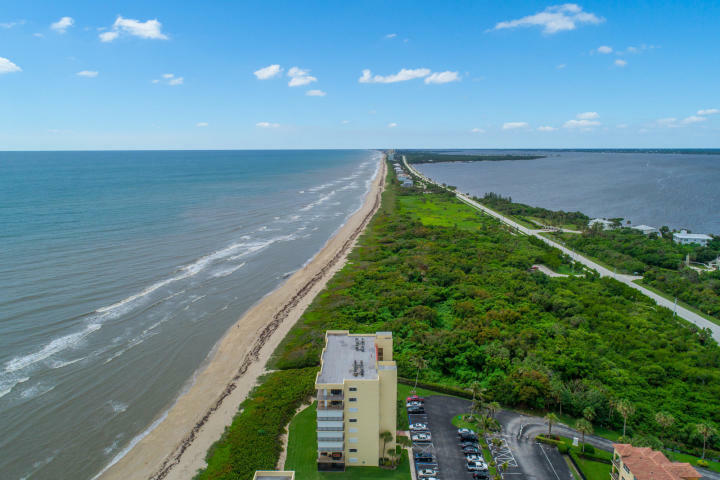 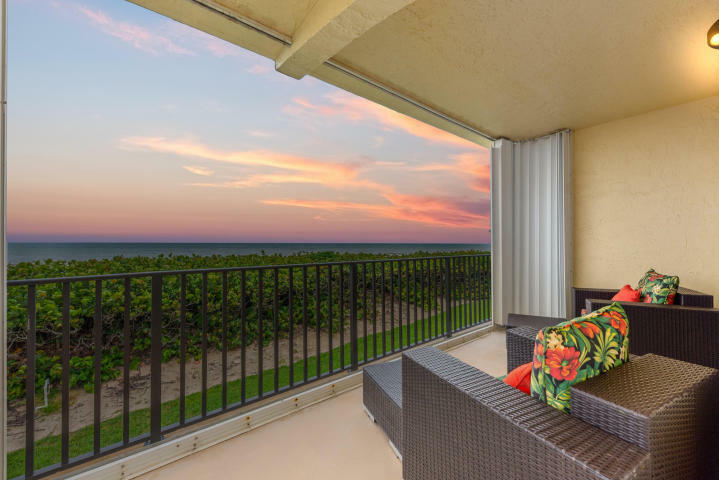 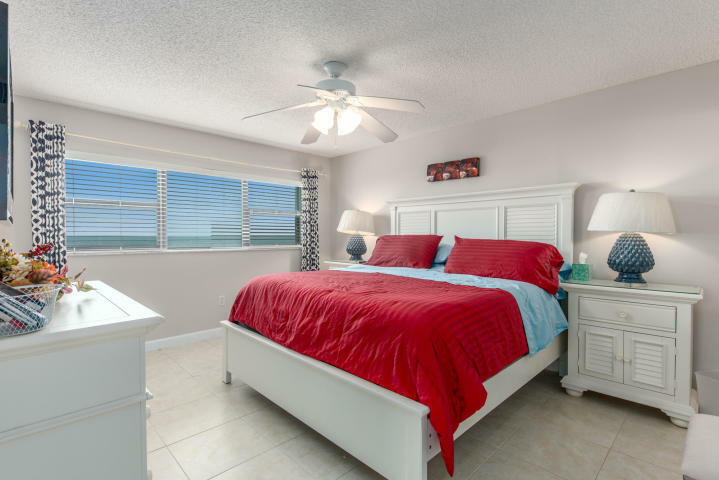 Located on South Hutchinson Island in Jensen Beach, directly on the beach & a short walk to Walton Rocks park. 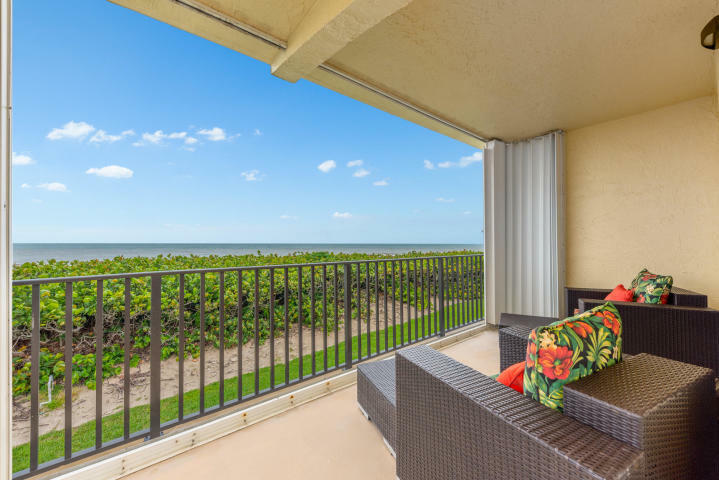 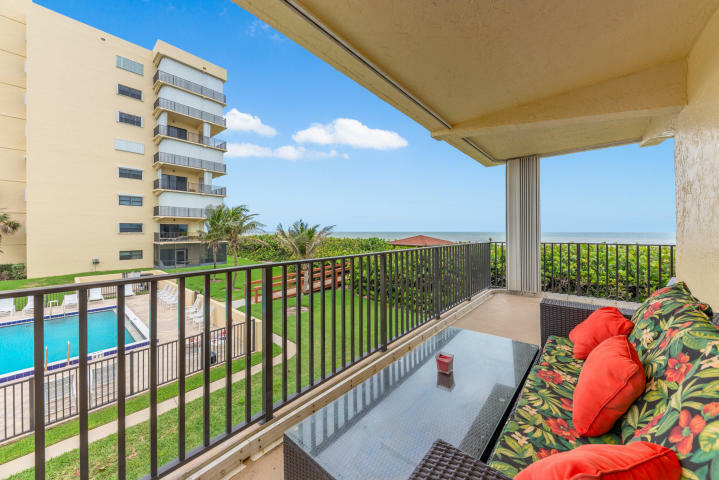 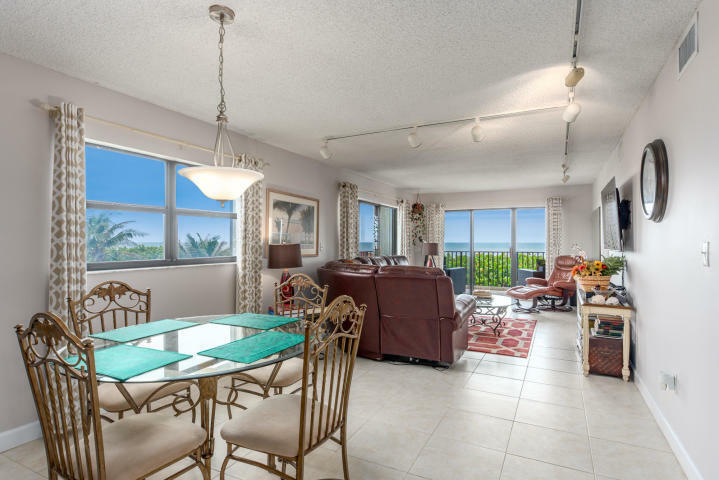 This RARE CORNER UNIT ocean front condo has stunning wide water views & wrap around terrace. 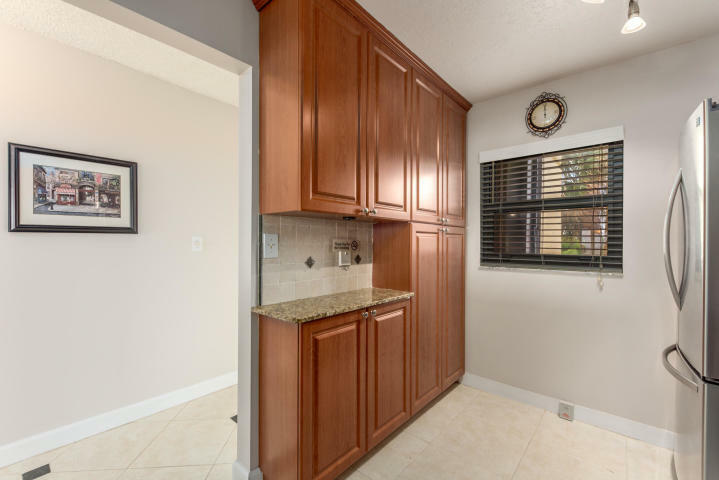 This unit has been completely remodeled & comes fully furnished including both 4k QLED Smart TV's. 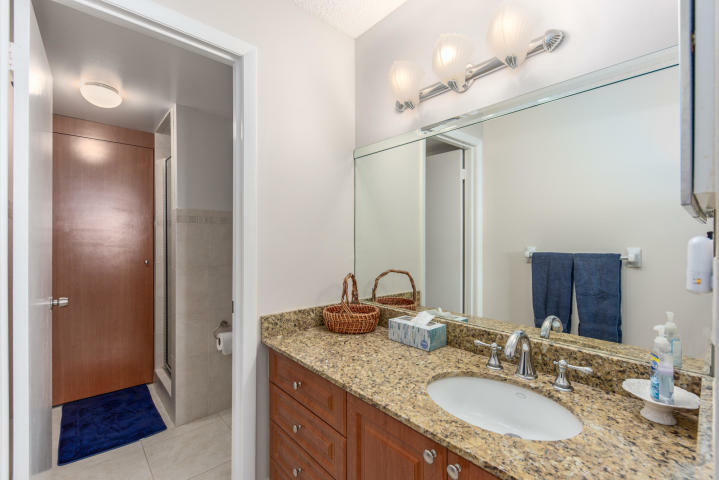 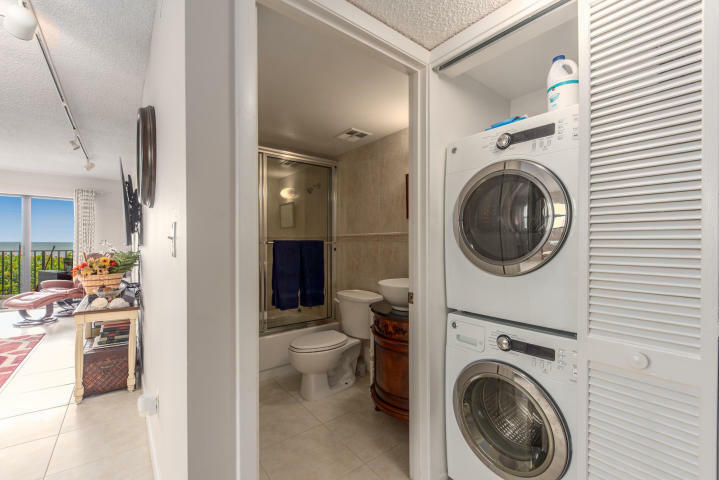 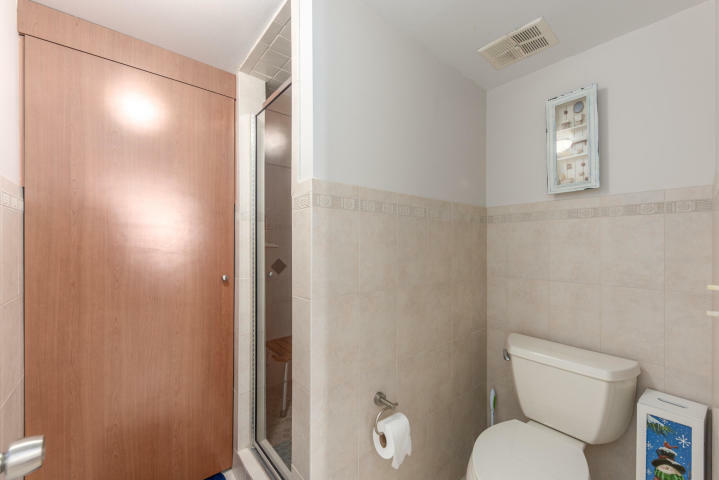 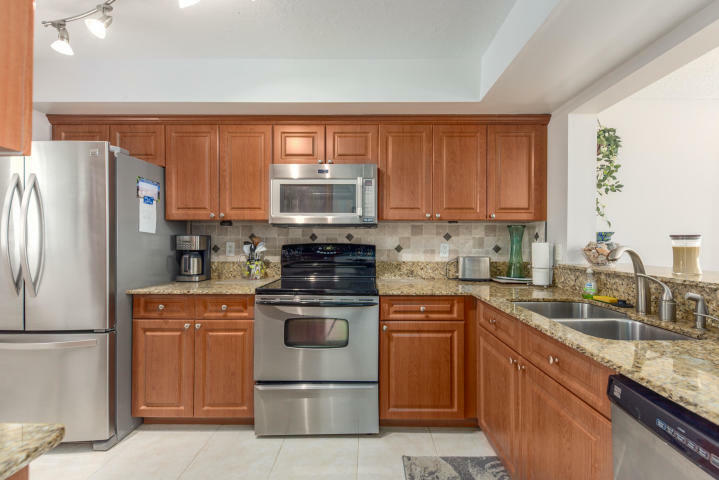 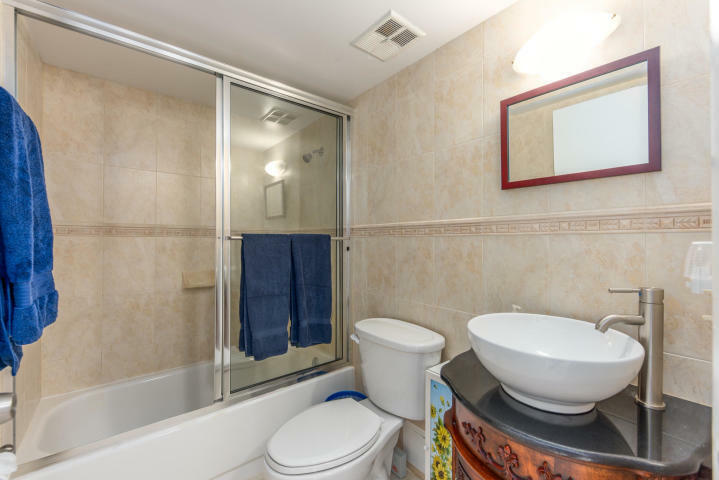 2017 Upgrades & features include new 15 seer A/C, water heater, full size washer/dryer, granite counters, SS appliances, tile throughout, & accordion shutters. 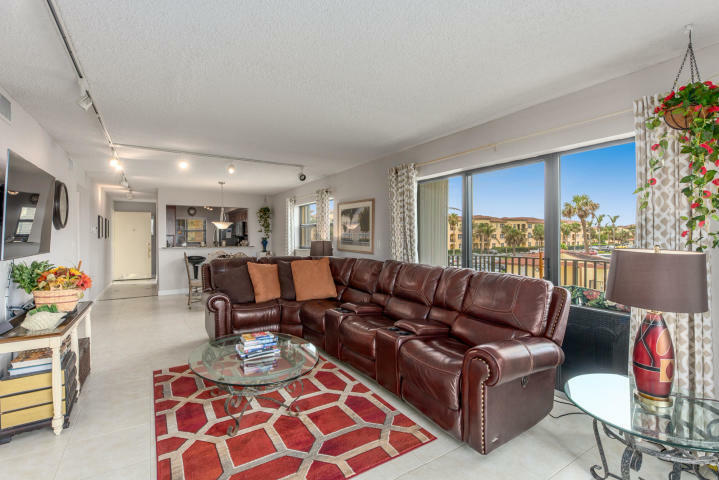 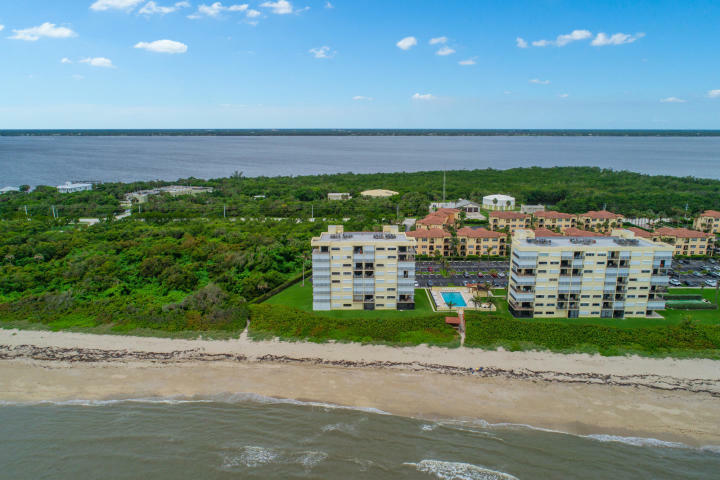 Clubhouse features a nicely equipped exercise facility, two heated swimming pools, two saunas, two tennis/pickle ball courts, bocce & shuffleboard.Elevator & stairs, only minutes from all shops & restaurants on the island!